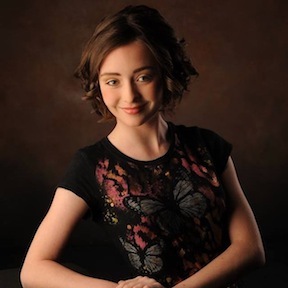 At the age of ten, McKenzie Wagner became a published author with The Magic Meadow and the Golden Locket; it was accepted for publication the first time she sent it to a publisher. That early success was followed by her Benotripia trilogy (The Rescue, The Stones of Horsh, and Keys to the Dream World). She also penned Casters of Doovik. She is in demand to speak to other young people about following their dreams. She lives in Utah with her parents and her brother. She is a member of The Church of Jesus Christ of Latter-day Saints. This page was last edited on 26 May 2016, at 22:29.